It’s hard to believe nine weeks have already come and gone. A lot has happened in nine weeks, including countless interactions with people from all walks of life. Earlier this year, I had the chance to chat with a community member as we were planning for the summer. In the conversation a few names came up, which led me to meeting Arline. Arline lost her home during Sandy in 2012 and still has not been able to move back in. We had the privilege to work alongside her and help with some of the final work needed to get done in order for her to move in within the month. We were truly blessed when Next Step came to help us after we were affected by Super Storm Sandy, it’s hard to explain to people that we still have not moved back home after Sandy, which hit in October of 2012. I cannot express how blessed and grateful we were to have met such a wonderful and caring group of people. They worked so hard even in the extreme heat, never complaining, and even asking if they could do more. To have a group of young people work as hard as they did and still maintain such a pleasant attitude, is refreshing and brought much hope and relief. They kept thanking us for allowing them to come into our home and help. As a senior citizen, to accomplish the work these young people did, would have taken us forever. We couldn’t have done it without the help of them all. Just knowing people care enough to help a stranger, is heartwarming. There are some special people out there and we were lucky to meet them, and feel the love they have shared. A simple gesture of love can go a long way. 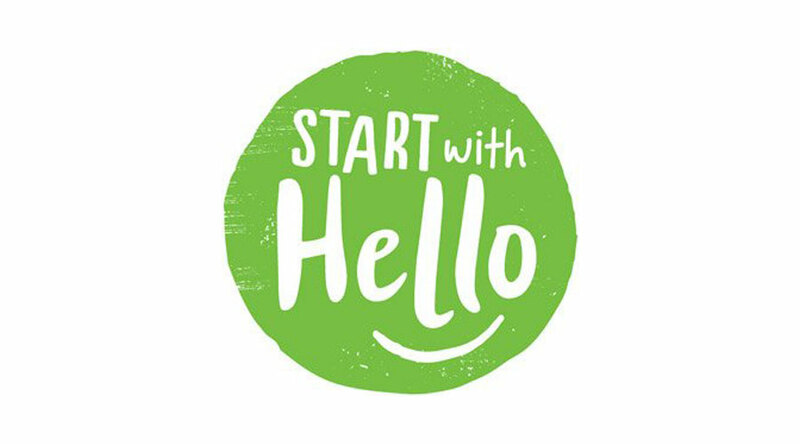 That simple hello could lead to a conversation, which could then lead to a relationship. In each interaction we have with others someone has to take an effort in sharing, whether it’s asking a question, checking to see how they are doing, or even offering help. We never know if we will have the opportunity to interact with the person in front of us again, so we have to invest fully in the moment before us. I leave you with a simple challenge. The next time you talk to someone you have never met before, take that extra step and ask how they are doing. Make the most out of the time you have with them. You never know what it could lead to.